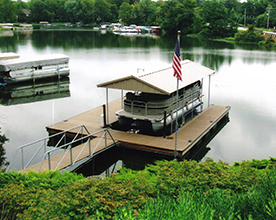 Deaton’s Waterfront Services is an authorized distributor of docks and supply materials. 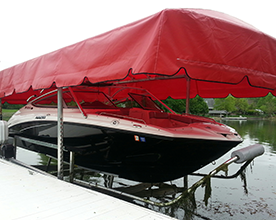 We are located in Central Indiana and travel to surrounding states to meet the needs of customers in Indiana, Ohio, Kentucky, Tennessee, Illinois and St. Louis. We offer help to Marinas, Government projects, Commercial and Residential. Over the past few years, we have grown into a trusted source of supplier for several local governments. 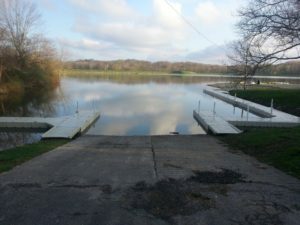 From installing new docks at government parks to installing ADA compliant kayak launches all over several states, we work with local parks and recreation departments to bring people of all physical ability access to the waterfront. 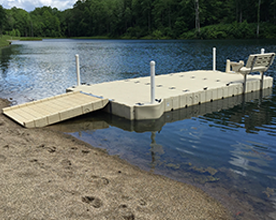 We have installed several EZ Trail walkway systems to present a clear path through any terrain. 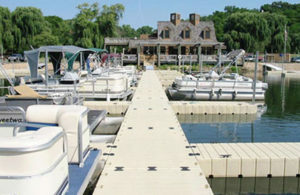 We have worked with several marinas to provide new slips, coverings, floats, or entirely new docks. 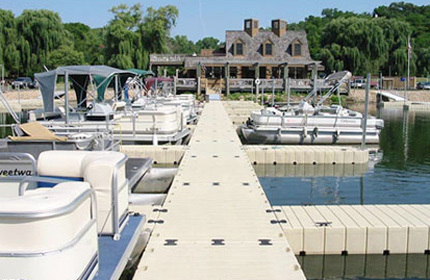 Whether it is built with EZ Dock or a custom-built steel dock, we have plenty of experience when it comes to the marina front. 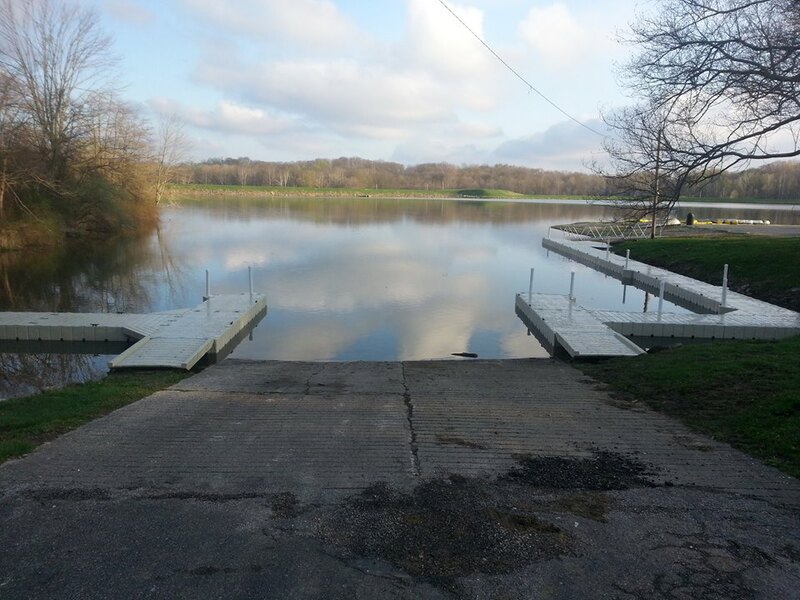 Several businesses are looking to provide their customers with access to the water. 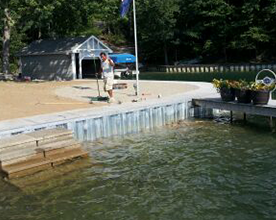 With the release of EZ Launch, kayaking has never been easier and many companies are noticing. 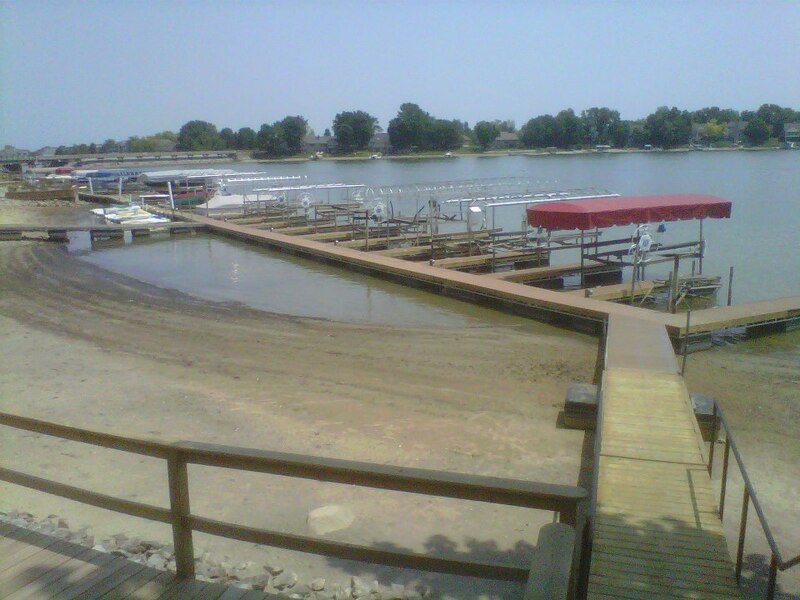 We have several setups for kayak rentals, paddle boat docks, and jet ski rentals. If you are interested in any products for your commercial business, feel free to contact us, or give us a call at (317)747-4933.